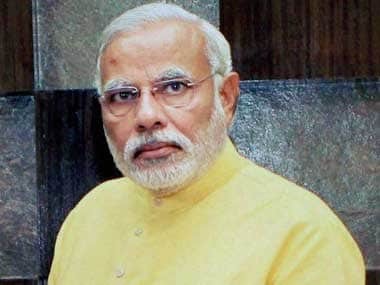 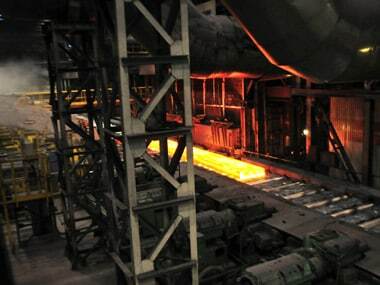 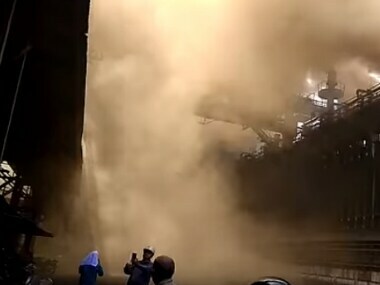 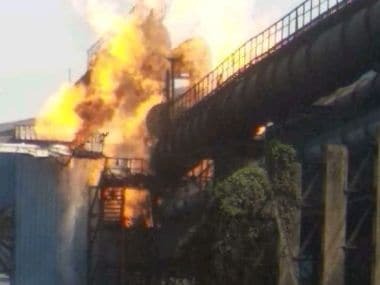 Last evening, due to leakage of poisonous carbon monoxide gas from the blast furnace, 36 employees of the Bhilai Steel Plant got affected of which six died. 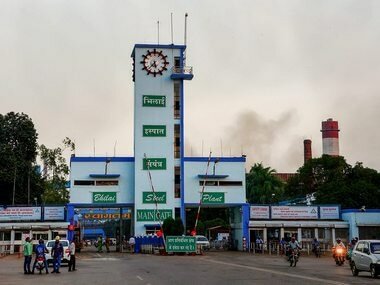 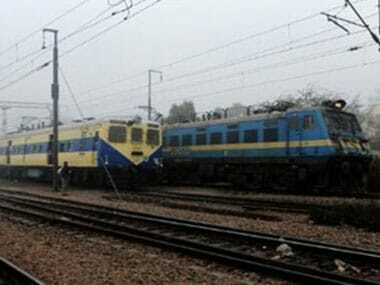 A magisterial probe has been ordered into the incident of leakage of poisonous gas at SAIL's Bhilai, a city located in the central Indian state of Chhattisgarh plant, in which six people, including two Deputy General Managers, were killed and about 30 others injured. 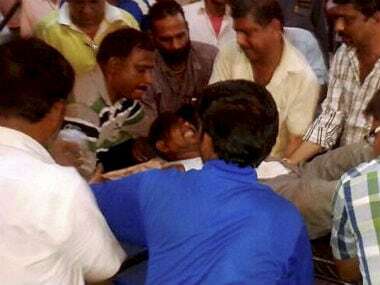 A magisterial probe has been ordered into the incident of leakage of poisonous gas at SAIL's Bhilai plant in which six people, including two Deputy General Managers, were killed and about 30 others injured.